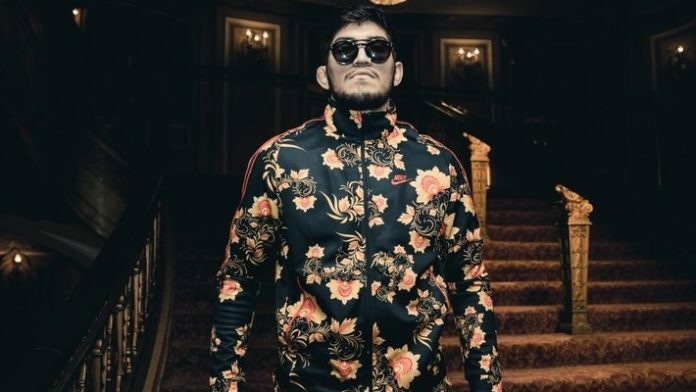 Dillon Danis believes he’s ahead of the pack when it comes to grapplers in mixed martial arts competition. Danis is certainly one to keep his name in the spotlight. Danis trains at SBG Ireland and has been praised for his jiu-jitsu. Those opposed to Danis do so because of his brash attitude similar to training partner Conor McGregor. It was enough for Khabib Nurmagomedov to jump into the crowd and charge at Danis following the UFC 229 main event. Danis is a member of the Bellator roster. He made his professional mixed martial arts debut against Kyle Walker back in April. Danis submitted Walker in the first round. Danis’ second bout hasn’t been set, but it appears “El Jefe” is ready. He’ll likely have even more eyeballs on him for his sophomore effort. The post-fight UFC 229 brawl has everyone buzzing. Nurmagomedov’s camp claims Danis made a remark about “The Eagle’s” religion, but Danis denies this and says the video tapes will prove it. The Nevada State Athletic Commission is looking into punishments for Nurmagomedov and McGregor. If Danis did indeed make the remark, then he could also be subject to a penalty as well. Do you think Dillon Danis can break through as a mixed martial artist?